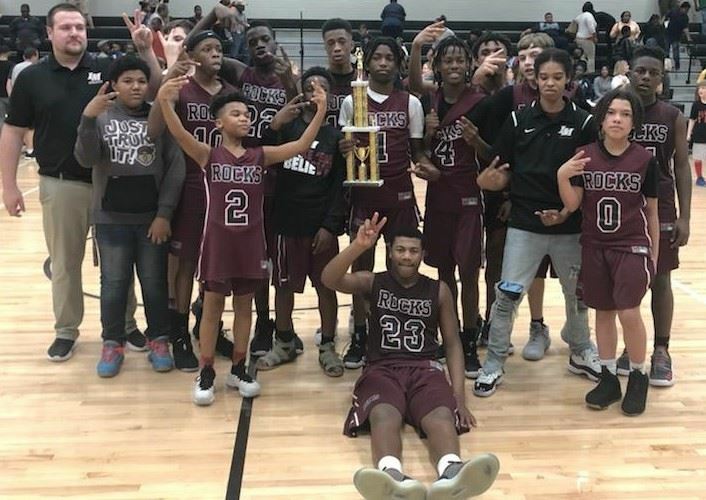 2019 Boys Middle School Basketball Champions. This is their 2nd consecutive championship. Congratulations to the boys and their coaches. Congratulations Mrs. Bush and Mrs. McMillan. 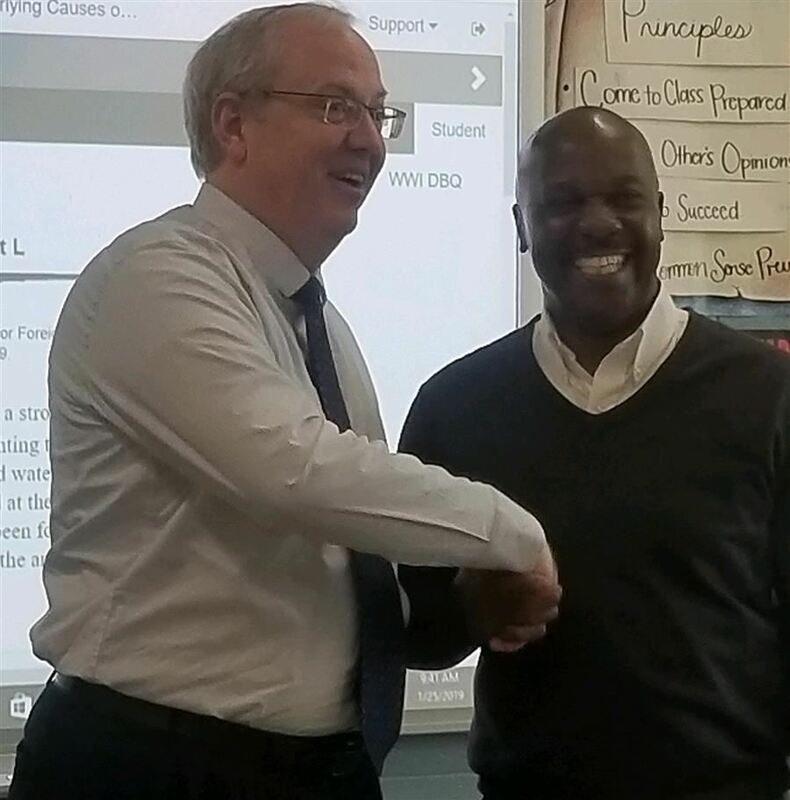 Mrs. Michelle Bush, LMMS bookkeeper, has been selected as the GEM (Certified Employee) Employee of the Year. 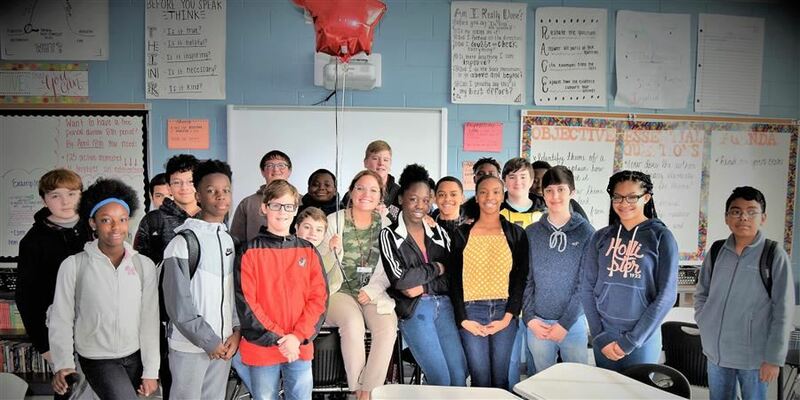 Mrs. Jennifer McMillan has been selected as the Teacher of the Year for 2019.